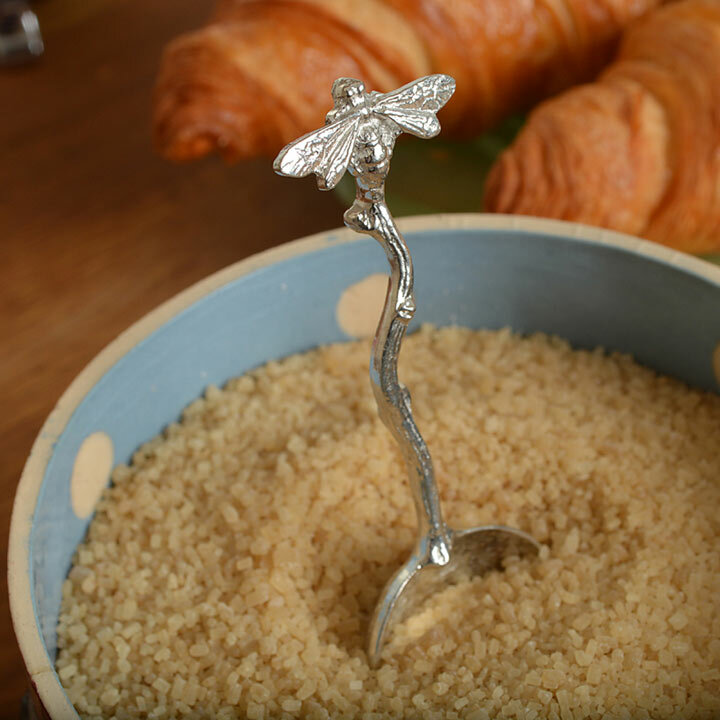 This elegantly textured pewter spoon has a bee resting on a twig handle and is the perfect gift for anyone who loves honey. 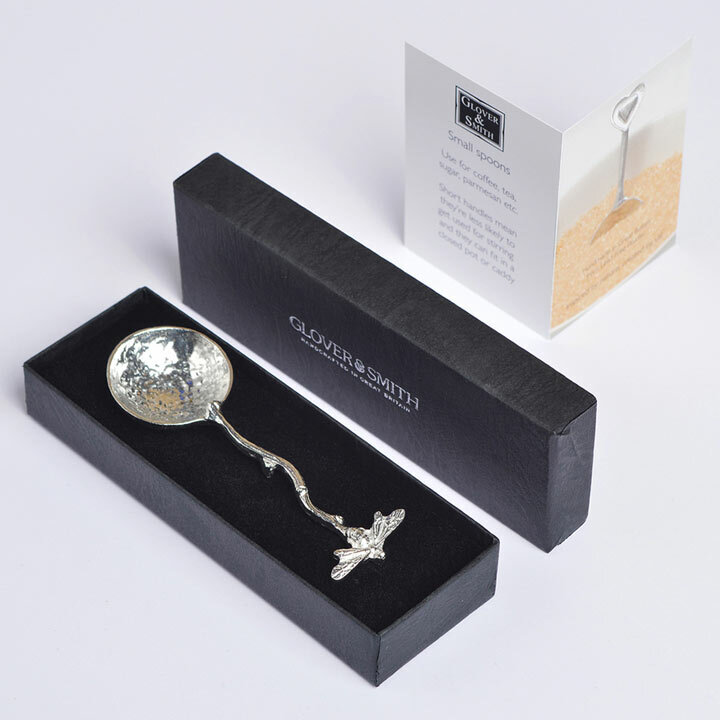 Silver coloured but made from solid polished lead-free pewter which is non-tarnishing and completely food friendly, to clean just wash with warm soapy water. 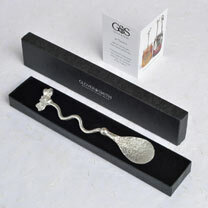 Length 9.3cm, supplied in a presentation box.